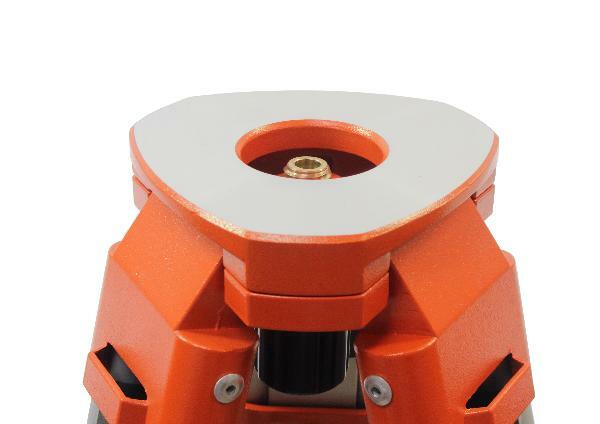 The moderately heavy level tripod, thanks to its flat disc, is suitable for construction and engineering levels, as well as for rotary lasers. 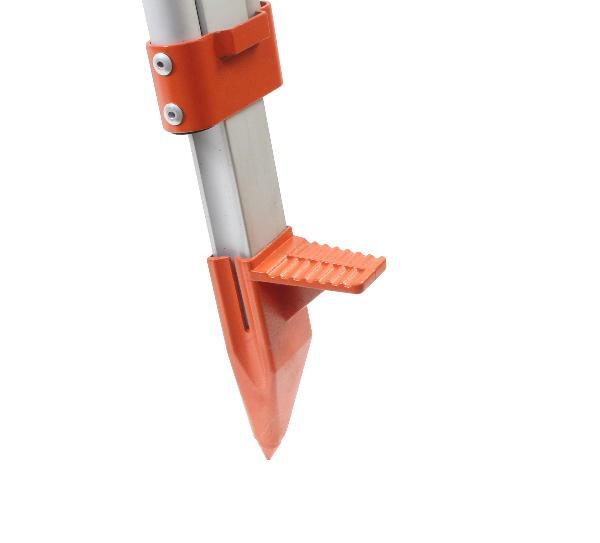 An outlet enables the usage of an optical plumb beam. 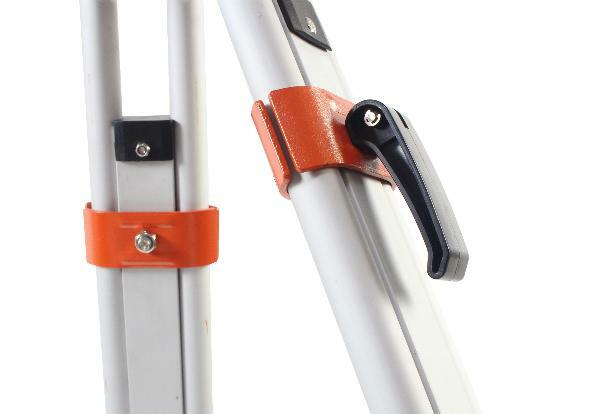 The processed Aluminium bestows the tripod with a high robustness and weather resistance. 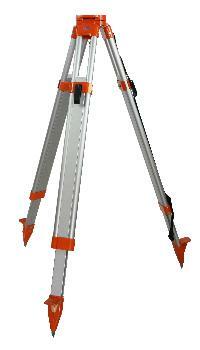 Through the access guidance, the tripod legs can be firmly positioned even on rough terrains.